Transportation and Last mile delivery are key value drivers in the online shopping experience. The classic model for distribution networks is no longer appropriate to meet the habits and desires of the modern consumer. 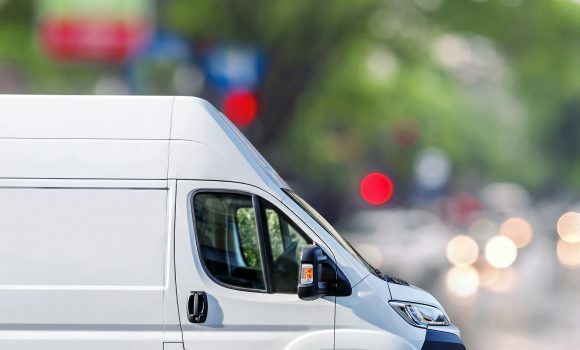 European consumers in particular have high expectations for parcel deliveries in terms of speed, delivery options and tracking information. Thanks to an extended network in all Europe, ECDC LOGISTICS provides a wide range of high quality solutions for a speedily and cost effective delivery to meet customers and cross-borders expectations.